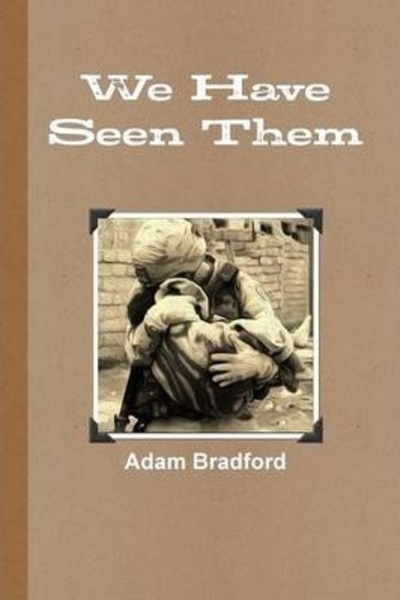 Adam Bradford is an author that we have not heard much about, which is a shame. He writes about very intense topics, which many writers shy away from. The main subjects he writes about, as listed on his website biography are religion and history. “We have seen them” is a story that could not be more appropriate in this day and age at highlighting the evils of terrorism. Every day when we look at the news we see the horrible reality that is faced by many on a daily basis under the control of ISIS. Bradford turns the story around and shows the reality of what would happen if terrorists were trying to attack America from the inside. The book introduces us to numerous ex-military characters who, through one circumstance or another, find themselves forming their own army-like alliance to try overthrow a terrorist organisation who have set up camp in a corrupt country town in America. The story is packed full of gruesome, vivid imagery, which stay with the reader long after putting the book down. The story is intense and gripping. I hate to use the cliché, but it is definitely a page turner. Although it is just over 100 pages, Bradford packs the story full of interesting characters, and dedicates time to developing a background story for each character, allowing the reader to form an almost emotional attachment to each character and worry for their safety. It is interesting to see how the story pans out, not knowing whether the characters will be successful or not.